Limit 1 per person. Valid on tractor pickup and delivery. Any additional parts are extra. Promotional value expires 90 days after purchase. Thank you for purchasing our deal for your lawn tractor services with Deals Magazine’s discount. 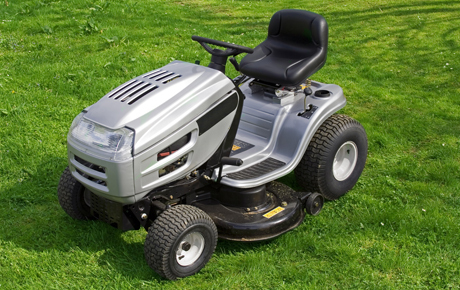 As a token of our appreciation, we would like to offer you a follow-up deal for 30% off the pickup and delivery of your lawn or garden tractor ($60 value). For convenient transport, click here.